We are always looking for ways to use fruit and get our kids excited about cooking. 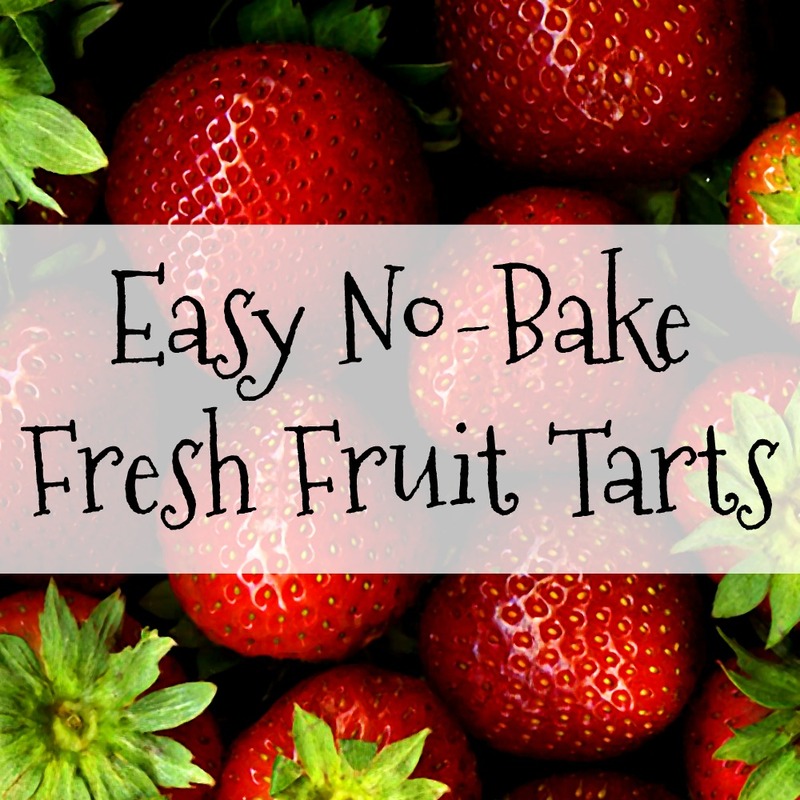 One of our favorite summer recipes is making fresh fruit tarts! This is especially fun if we have freshly picked fresh cherries from our tree or if we have just gotten home from berry-picking. 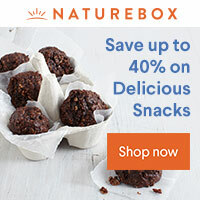 For this recipe, you can use pre-made crusts or homemade. If I am tight on time, I buy pre-made pie crusts that come ready to use, such as shortbread or graham cracker crusts, which are actually a favorite of mine for this kind of pie. You can make your own pie crusts, but it does add cooking time and can be frustrating especially for younger children, both in terms of helping with the pie crusts as well as the extra time involved if they are impatient to use their fruit. Another option is to make pie crusts ahead of time, but they need to be pre-cooked as this recipe does not involve any baking. I also like making these tarts in both standard and mini sizes. The larger sizes are great for using a variety of fruits at one time, and the mini tarts are especially fun for kids to “decorate” and eat. Thoroughly mix the filling, and then spread into the pie crust(s). 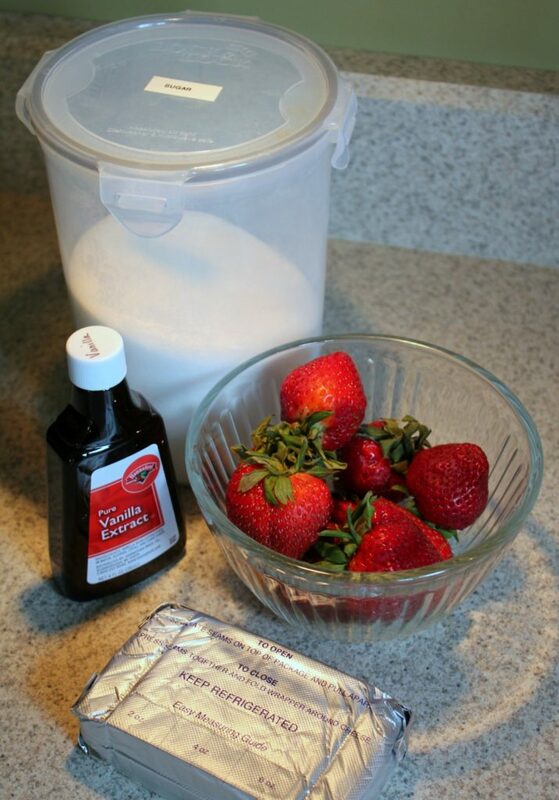 Next, you simply cover the filling with fruit. You can be creative and use anything that sounds tasty! You can also cut the fruit into shapes, and make designs or patterns with the fruit. Heat mixture in a small pan until it thickens. Allow to cool and then brush on the top of the tart – I recommend a silicone pastry brush. Kids can enjoy “painting” their tarts. You will have leftover glaze, but it can be difficult to cook a smaller portion. Chill the tart before serving, which makes an especially nice treat on a hot day. 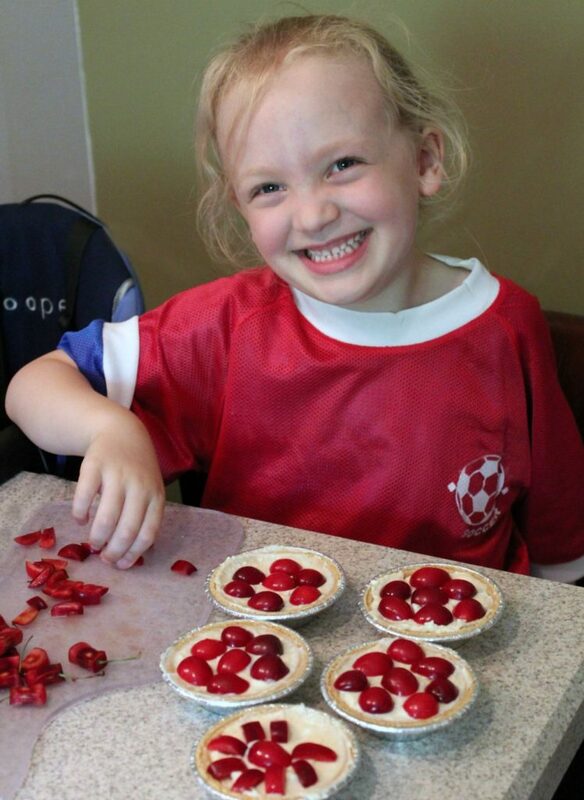 My kids love this recipe because they can really participate in creating the tarts, and it gets them excited about picking and eating fruit. And since it doesn’t need to be cooked, they like to lick the spoon/spatula when we are done with the “batter”! This recipe was adapted from this fresh fruit tart recipe.